We already saw some impressive and futuristic products offered by Nissan. As a result, some of those are even co-branded and delivered as Star Wars Edition makeovers. 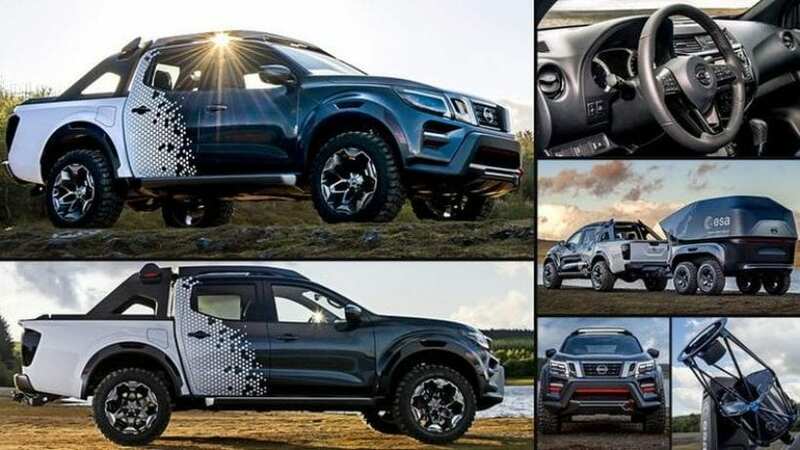 At the 2018 Hannover Motor Show in Germany, one of the latest concepts from the Japanese company has been presented, and they clearly want to attract attention with Nissan Navara Dark Sky Concept. This truck is the product of cooperation between European Space Agency, and it represents a mobile astronomy lab. This is a lot more than just a concept as it will allow astronomers to reach the best locations that usually are not around the corner. 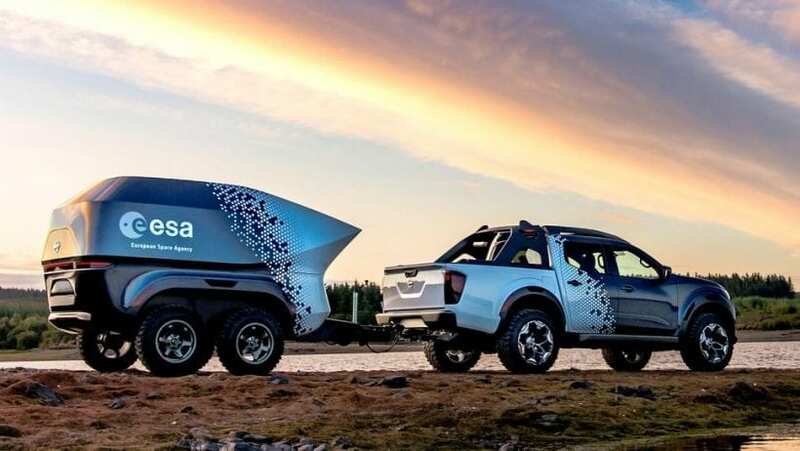 These so-called “dark sky” spots are ideal for researchers, but for them to be visited, you definitely need a powerful machine like the Nissan Navara Dark Sky Concept.